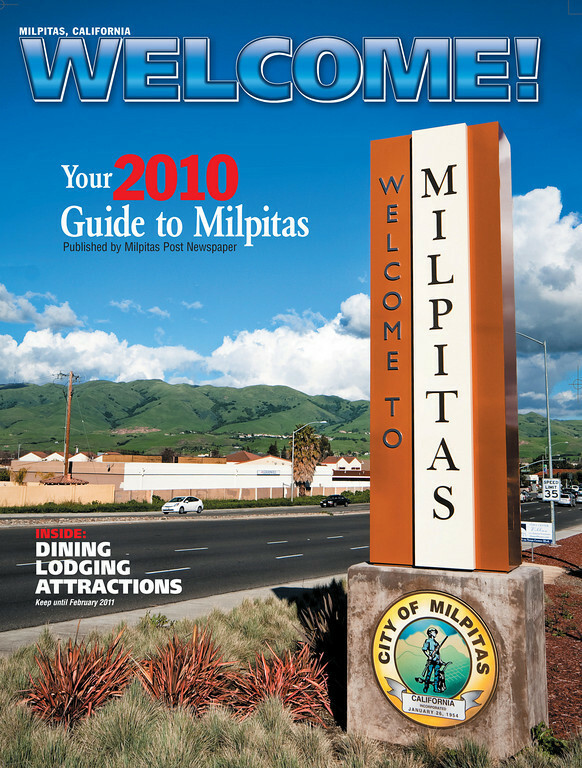 I had another recent assignment for the Milpitas Post to grab some images for the 2010 Milpitas Visitor’s Guide and one of my images made the cover! I was excited when I answered the call for this assignment because I was given loose guidelines about what to shoot except for this one image that called for the Milpitas welcome sign. My work can be found in both editorial and advertising content inside and I’m especially excited that I made this cover because this issue will be available all year. Photos on pages: 1, 5(bottom), 6, 8, 29, 38, 40, and 44. This entry was posted on Wednesday, March 3rd, 2010 at 3:43 pm	and is filed under Blog, News and tagged with commercial, cover, newspaper. You can follow any responses to this entry through the RSS 2.0 feed.